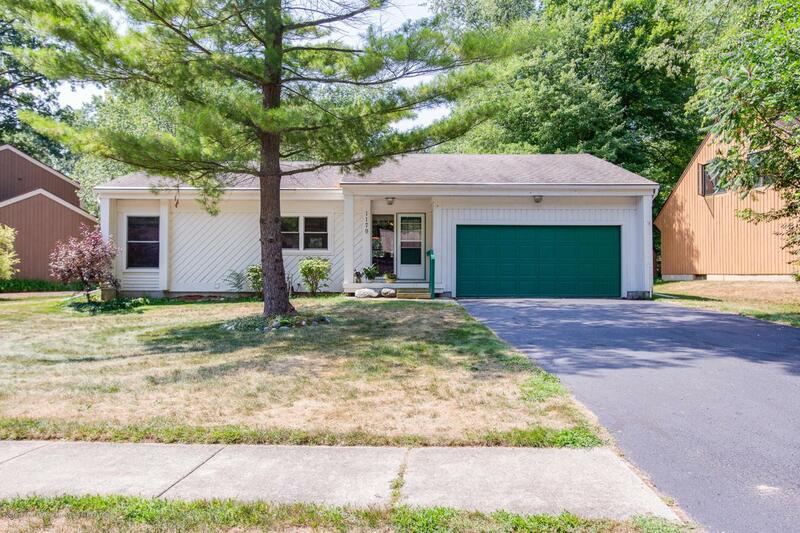 This desirable home nestled in Haslett is everything you've been searching for in a 3 bedroom 2 bathroom home with central air. 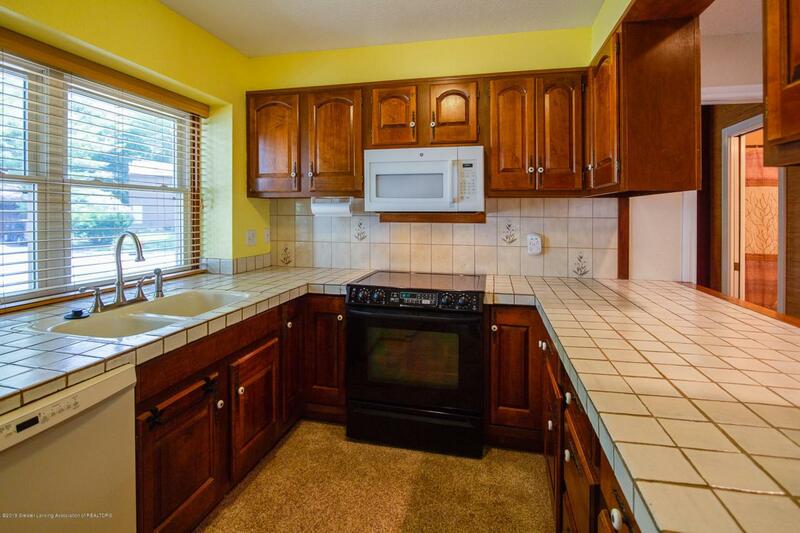 Be greeted by the smells of home cooking when you enter almost directly into the kitchen. The tastefully tiled counter tops and back splash, beautiful wood cabinetry, & breakfast bar make this a great kitchen. The space then opens up onto a large living & dining room with large windows. 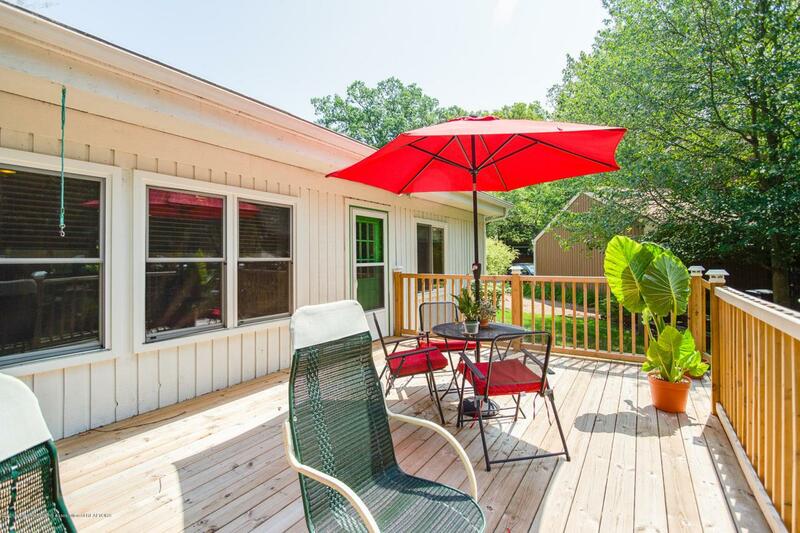 Walk out onto the brand new deck & look out over the deep backyard which is partially fenced in. The master suite has a beautiful bathroom with great fixtures & good sized walk in closet with lots of built in storage. 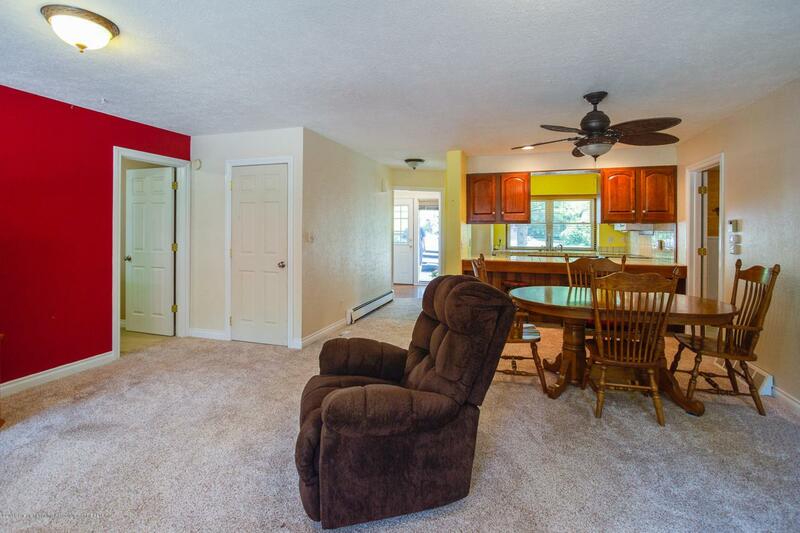 Customize the large finished basement to be a great space to relax or entertain. The basement also includes an additional finished room, and expansive storage space. Listing provided courtesy of Jeff Burke of Keller Williams Realty Lansing-East.